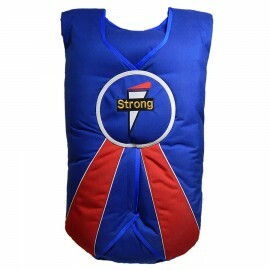 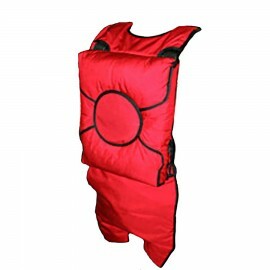 Softie Seat Emergency Parachutes available at Rock Sky Market! 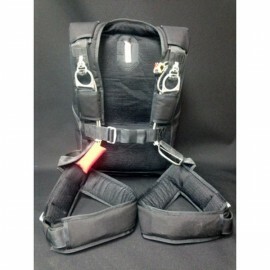 The Softie Seat Emergency Parachite is a seat pack style that offers the same comfort and reliablity of our other Softie models. 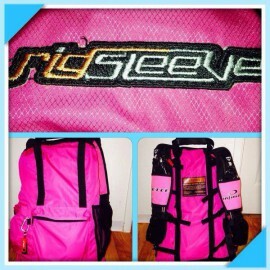 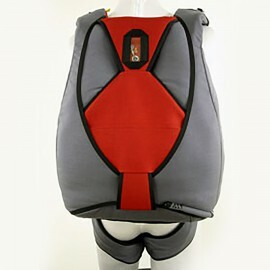 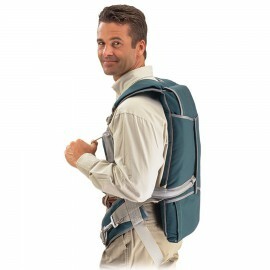 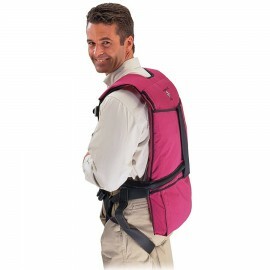 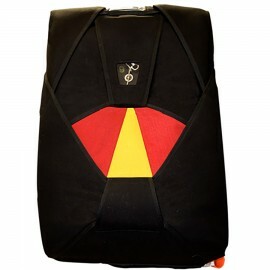 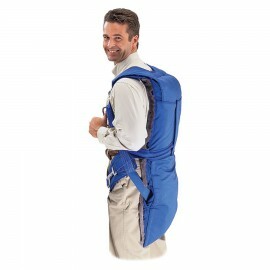 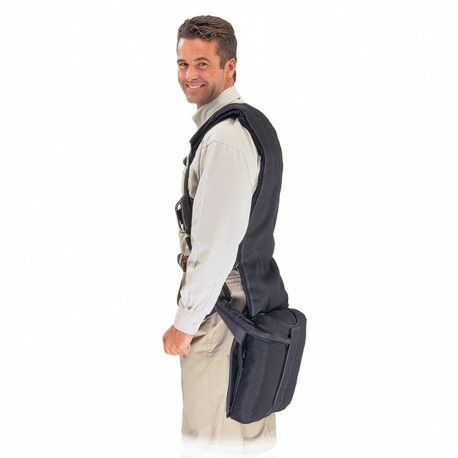 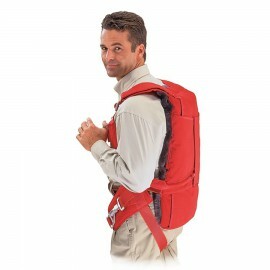 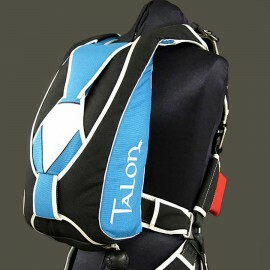 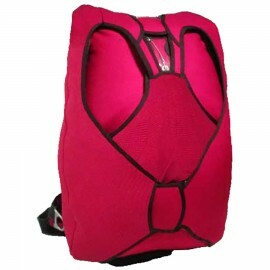 The Seatpack Softie is designed for use in aircraft that simply have no room for a backpack style parachute. 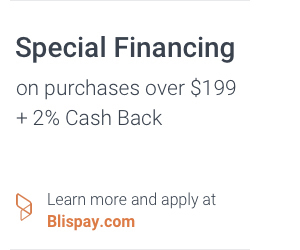 Cash discounts are available. 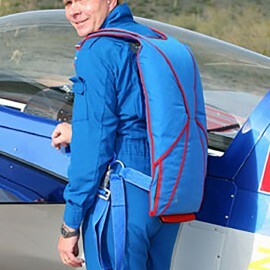 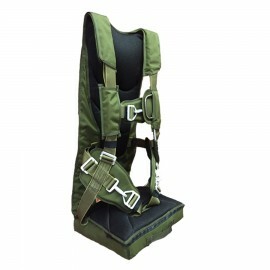 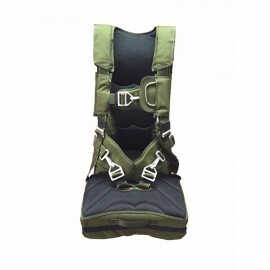 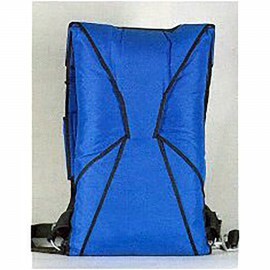 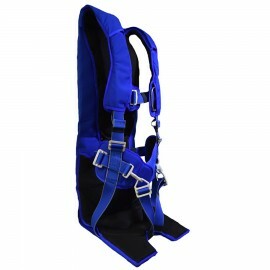 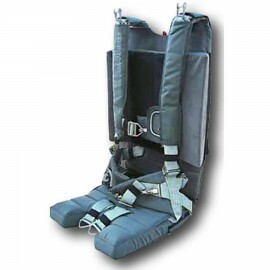 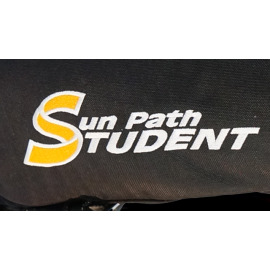 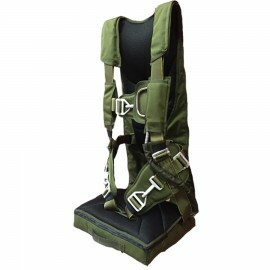 The Seat pack Softie is a pilot rig for use in aircraft that do not have any room for a backpack style parachute behind the pilot. 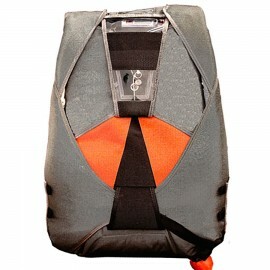 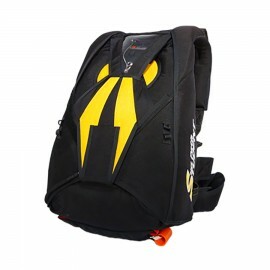 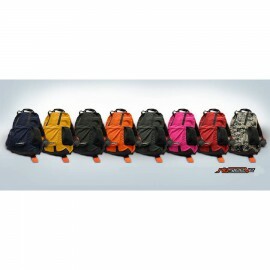 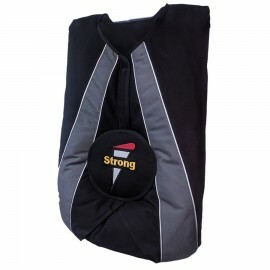 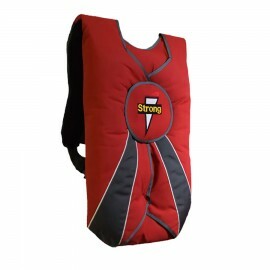 The Seatpack Softie is designed for use by persons weighing up to 240 lbs. 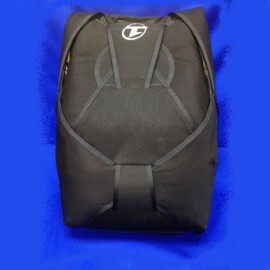 The container is 15" wide 14" fore & aft 2 1/2" thick. 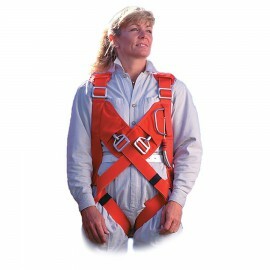 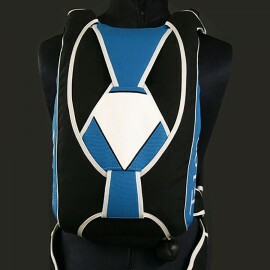 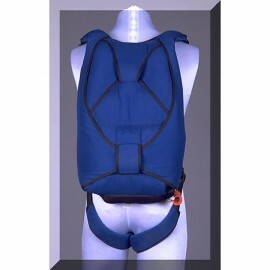 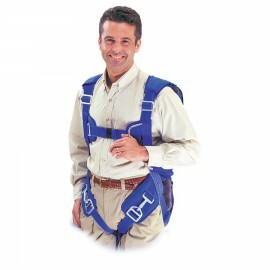 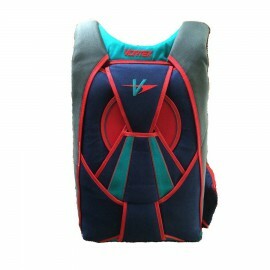 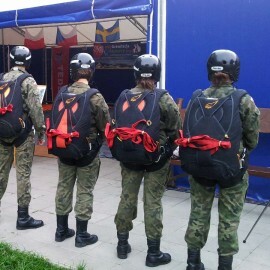 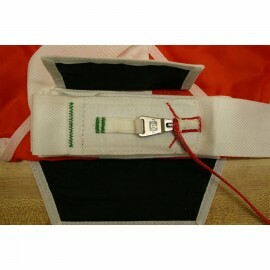 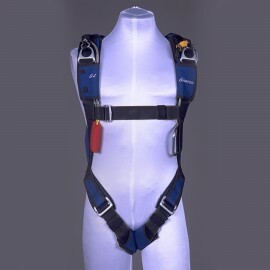 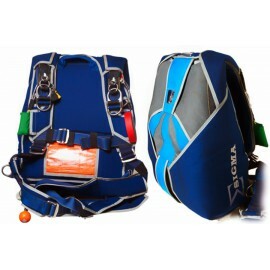 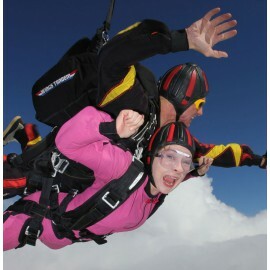 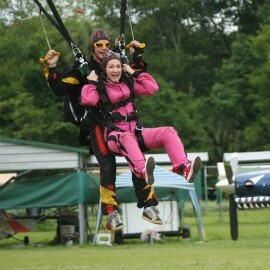 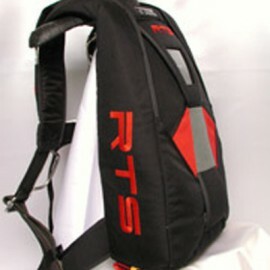 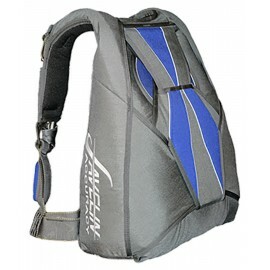 The system contains the harness, container, and parachute.